Keep the power of the Resurrection going in your group with these ALL NEW Small Group Leader TIPS of the Week! Here they are as Tweeted, posted on our Small Group Leadership Facebook page, and posted on LinkedIn. Use these tips in your ministry. Retweet or repost them to your friends and followers! 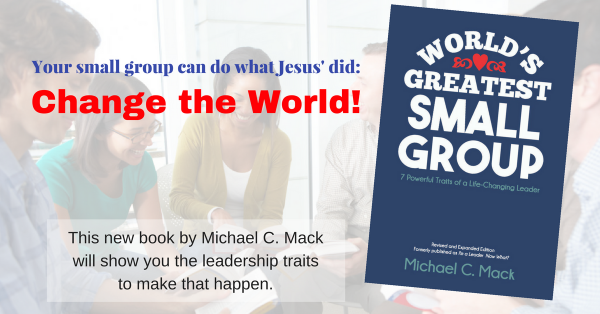 #SmallGroupLeader #TIPoftheDay: Have a “Thomas” in your grp? Help them see + understand the evidence of the Resurrection. #SmallGroupLeader #TIPoftheDay: Like the disciple Peter, love Jesus by feeding and caring for his sheep.